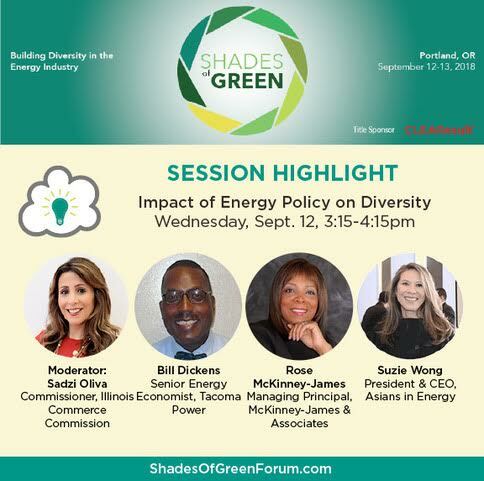 Join Asians in Energy President and CEO Susie Wong Sept. 12-13, 2018 in Portland, Oregon, for the Shades of Green Forum . This two-day conference will bring together a diverse group of professionals for a candid discussion about the state of diversity within the energy industry, as well as a facilitated workshop around diversity best practices, strategies and actions. 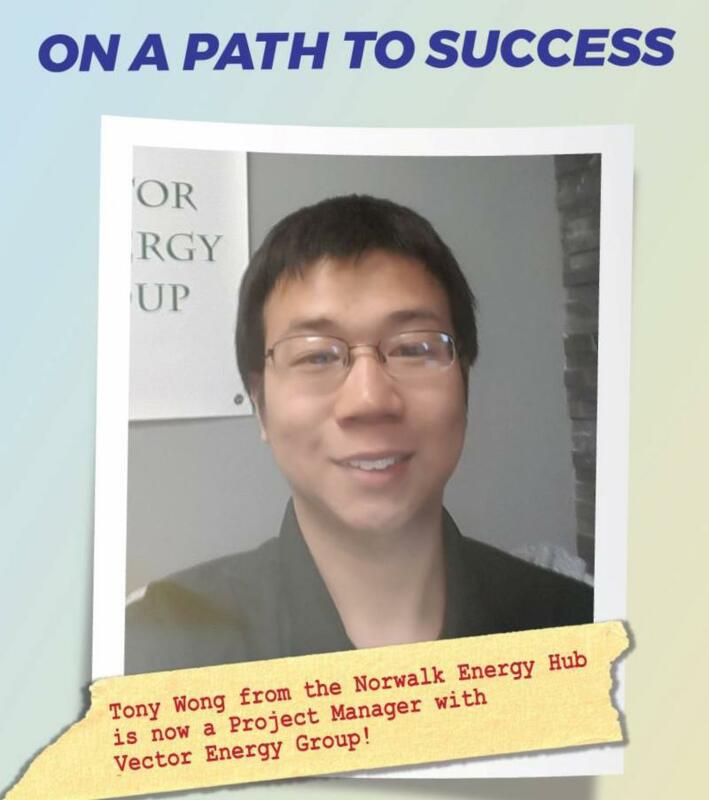 Wong will speak on the September 12 panel discussion “Impact of Energy Policy on Diversity.” More information is available in the Shades of Green Forum program . Attendees will leave with meaningful takeaways that can be implemented to move organizations further along the path to diversity, inclusion and equity. 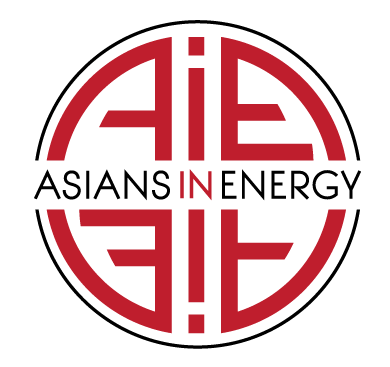 Asians in Energy members register for 30% off; use promotion code: AIE30. 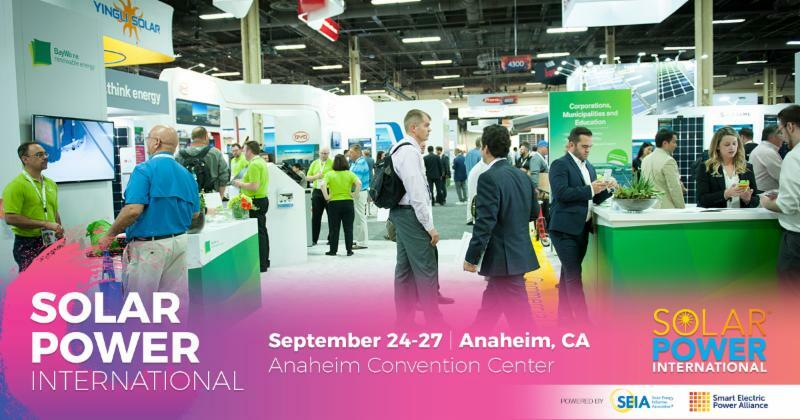 Asians in Energy is a partner with the Solar Power International (SPI) 2018, the largest solar conference and expo in North America September 24-27 at the Anaheim Convention Center. 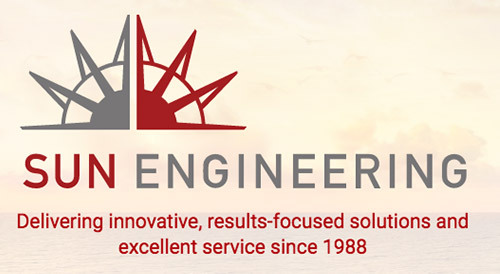 The Solar Energy Industries Association (SEIA) is committed to building a more diverse and inclusive industry, and reached out to Asians in Energy to partner and participate in creating valuable connections between businesses and job seekers. Expanding and diversifying your networks is a key strategy to creating a more diverse and inclusive solar workforce and a stronger solar business. Stop by for a cup of coffee and mingling with hiring managers and diverse constituencies to expand your networks and encourage business opportunities. Then make sure to stick around for SEIA’s educational show floor session called “Why Diversity is Critical for Solar Businesses and How to be an Ally,” taking place immediately afterwards. When: Tuesday, September 25, 2018, 3 to 4 p.m. GRID Alternatives, a national solar nonprofit, is teaming up with Solar Energy Industries Association (SEIA) to provide a dedicated space for job seekers and solar companies to connect. Now is your chance to meet face-to-face with over 30 top industry employers to start your solar career or take it to the next level. In addition to engaging with hiring employers, you can also visit the networking lounge to meet new contacts in the industry or get a new professional headshot at our photography booth. Registration required with susie@asiansinenergy.org. When: Wednesday, September 26, 2018, 1 to 4 p.m. The Association for Energy Affordability is still taking Interest Forms from multi-family property owners of affordable housing rental properties. Eligible property owners are those with at least 66% of the units rented to renters below 80% of area median income. Upgrade opportunities include heating and cooling systems, water heating systems, lighting and appliances, building and sealin g and insulation, solar PV and solar thermal. Attention young adults: 18-25 years old looking for paid job training and a future working in renewable energy--the California Conservation Corps wants you! Corps member receive a $1,905 monthly stipend for the duration of the training program where they work and learn on real-world projects for schools and public agencies in partnership with energy-efficiency firms. The CCC is taking applications on an ongoing basis and is strongly recruiting in the Sacramento and Fresno region. No degrees or diplomas are required to enroll. If participants do not have a high school diploma, they attend the CCC charter high school and earn a high school diploma while in the CCC. Cap-and-Trade Funding has appropriated $1 million to the Energy Corps to date. ﻿The program, according to the CPUC, could start taking applications as early as the end of 2018. For more information or to get on the mailing list, email contact@CalSOMAH.org . HilltopSecurities recently served as co-financial adviser on the San Francisco Public Utilities Commission $594 million municipal debt offering for wastewater improvement projects, with green bonds oversubscribed and representing $408 million of the overall bond sale. HilltopSecurities Director Joseph Yew, Jr. and Phillip Curls led the financing team with the credit rating agencies, resulting in a “AA” rating from Standard and Poor’s and an “Aa3” rating with a positive outlook from Moody’s, ranging from yields of 2.99% for 30 year maturities to 2.57% for 10 year. Congratulations to Hilltop Securities, an Asians in Energy corporate sponsor. 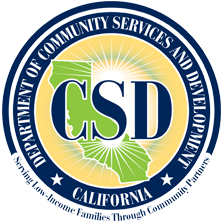 The state Strategic Growth Council awarded the Chinatown Community Development Center of San Francisco and partner Mission Economic Development Agency $14 million for the 2060 Folsom Street affordable housing project that integrates affordable housing and sustainable transportation. 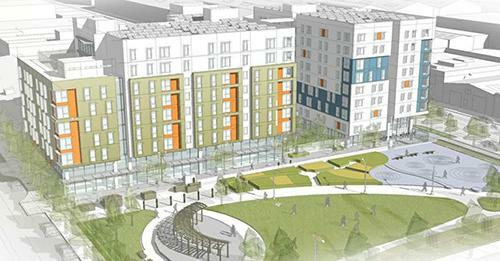 “We’re very excited about it,” said Whitney Jones, director of housing development at Chinatown Community Development Center and member of the board of Mission Economic Development Agency. 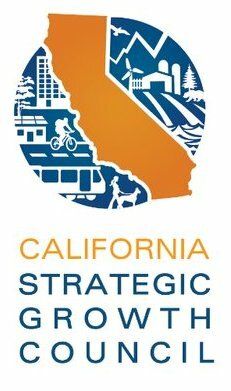 In California, Governor Jerry Brown's goal is to reduce greenhouse gas emissions by 40% below 1990 levels by 2030. 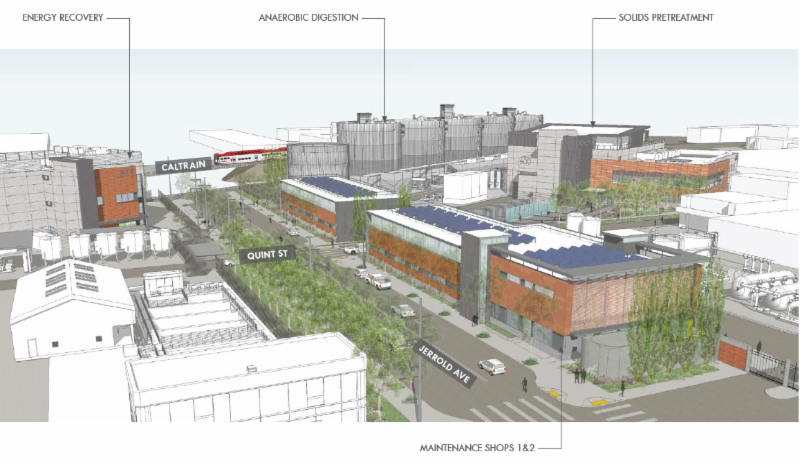 While personal vehicles are a major cause of global warming, the 2060 Folsom Street mixed-use project would encourage walking, biking and transit. A parking lot would be converted into 127 units of affordable family housing, 29 of which would be allocated for transition age youth. Commercial spaces on the ground floor would house community-serving businesses, which is generally difficult to attract in disadvantaged communities. Large-scale community-informed art installations will adorn the building and a new pedestrian walkway would open up to an adjacent park. A newly constructed three-quarters-of-a-mile of protected bike ways would create a safe biking corridor, with a bike repair and maintenance program provided by Bicis Del Pueblo to housing residents. 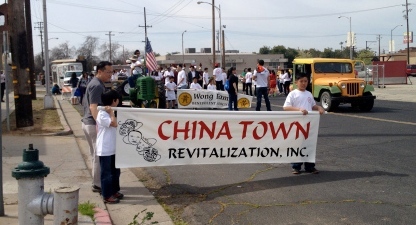 When Fresno's Chinatown was founded in 1872, it housed many of the workers who helped build California's railroads. By the turn of the 20th century, the community had expanded to several city blocks and myriad storefronts housing social associations, farm contractors, general goods stores, tailors and druggists. Chinese accounted for nearly 10% of the city's 12,000 residents. An enclave long abandoned by the people who gave the area its name more than a century ago, Chinatown is set for revitalization as part of the City of Fresno’s $70 million awarded by the state Strategic Growth Council for the development of climate community plans that include multiple, coordinated greenhouse gas reduction projects that provide local economic, environmental and health benefits. The Chinatown mixed-use affordable housing project will be built with 57 units and commercial space on the ground floor, a block from the proposed High Speed Rail Station and proposed City Park. The area also get landscaping, improvements to sidewalks and streetlights. Welcome Asian in Energy's Interns! Renee Hu is a senior at UC Davis majoring in Geology and minoring in German. She hails from Charleston, South Carolina. Wilbert de Leon is a junior at UC Davis and is majoring in Economics and Communications, with a minor in Technology Management from Hercules, California. They are both looking forward to expanding their knowledge and experiences on energy issues and trends. 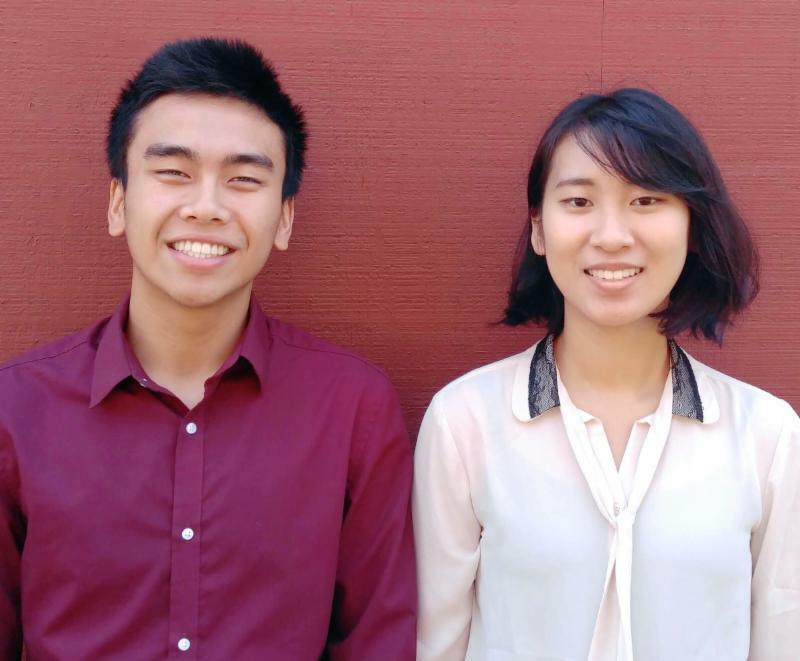 Welcome to Asians in Energy’s impressive interns! INTERESTED IN ENERGY OR SUSTAINABILITY JOBS? ﻿expand knowledge and strengthen our communities.